With over 20 years of experience in the embroidery business, we know how to make your logo look its very best. We take great care in the embroidery process to produce the very best results every time. 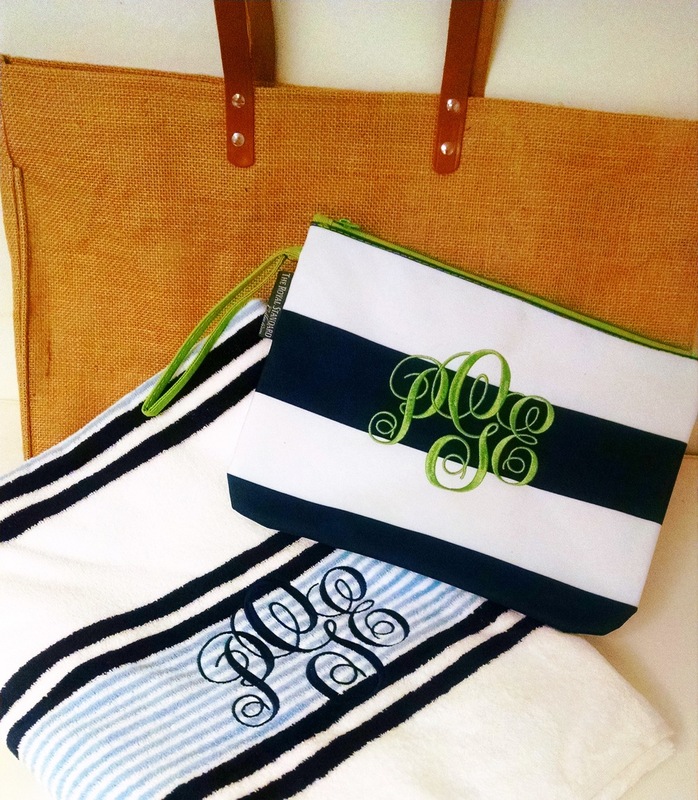 We can provide custom embroidery, monogram and appliqué for a range of apparel and other items like towels, blankets, handbags and more! Whether you’re an individual or a business, there’s nothing like adding that personal touch. We are currently located at 455 Fleming Road - Unit J - Charleston, SC. 29412. We are open Monday - Friday, from 8:30am - 5:00pm. Our deep experience with embroidery allows us to help you obtain the exact look you desire. Fit, fashion, color, function and availability are all part of the design process. We have many color and style options available to browse on our website, and we can work with you to create custom orders as well. 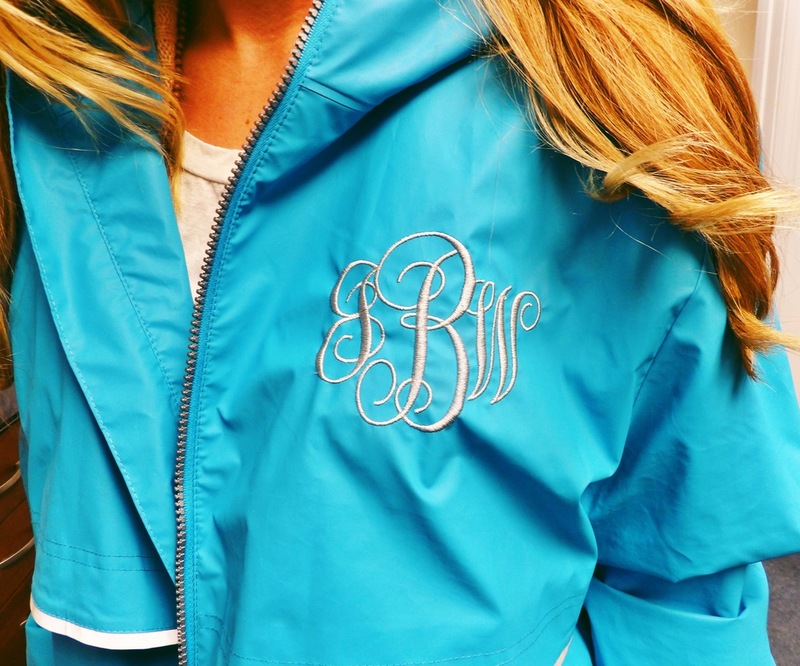 Whether you need new uniforms, a custom monogram, or a large order for an event, we can help you make a choice that fits your needs and budget. Please call or email today to order or schedule a free consultation!